DataCite is a distributed organization with a central business office located at the German National Library of Science and Technology in Hannover, Germany. 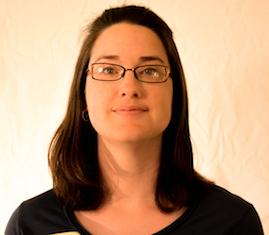 Trisha leads DataCite with a strong commitment and passion for data sharing. As Executive Director, her role is to advance DataCite’s mission, build strategic partnerships and work with a diverse community of stakeholders. 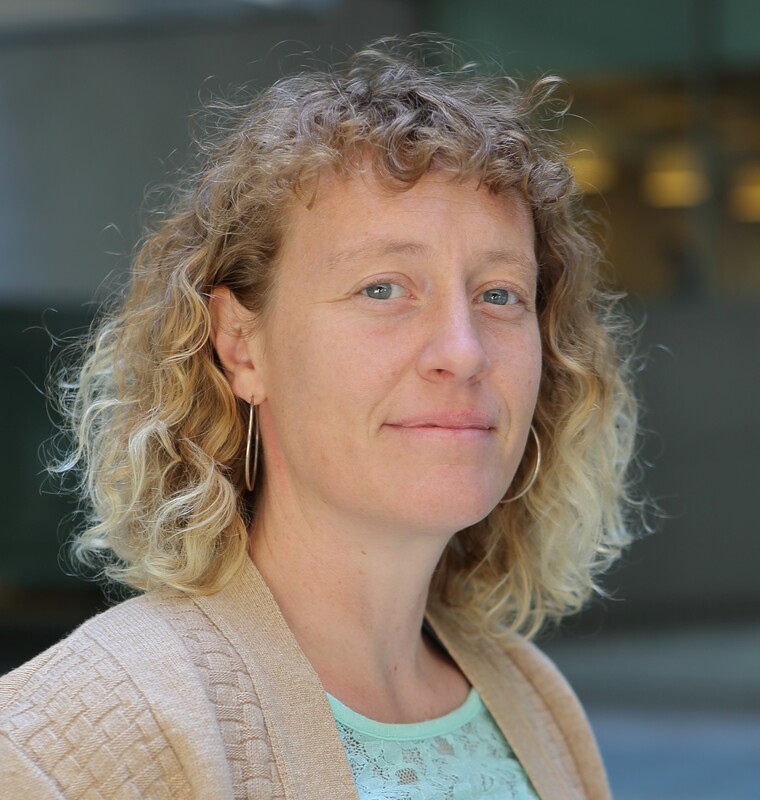 Prior to joining DataCite, Trisha was the Director of the University of California Curation Center (UC3) at the California Digital Library (CDL). In addition, Trisha also is a co-PI on the DataONE initiative and co-leads sustainability and governance activities. Trisha holds an MLIS from the University of California, Berkeley. Helena is responsible for all DataCite's outreach activities. 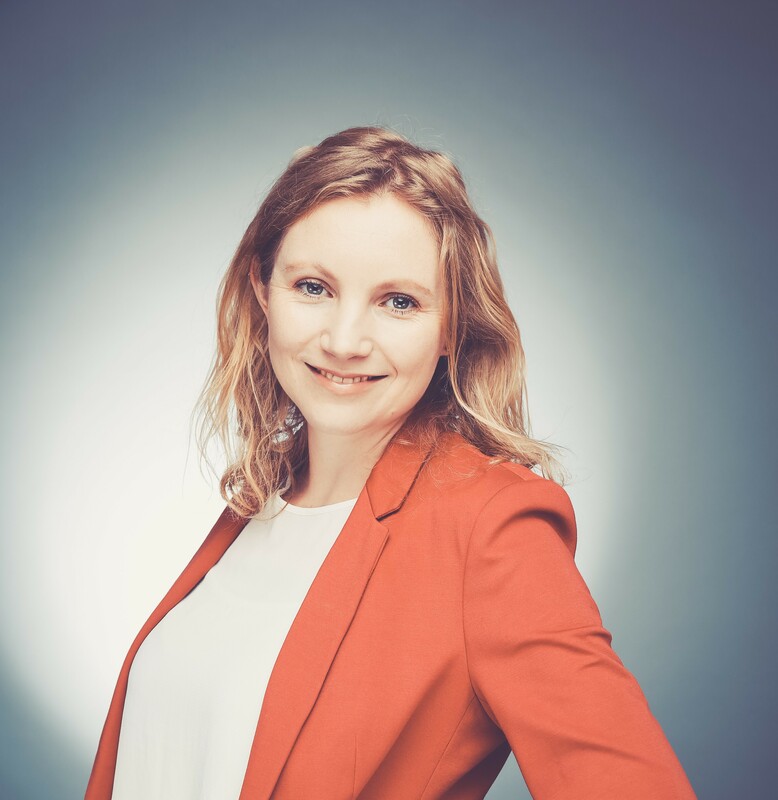 She's committed to DataCite's mission of enabling data sharing and reuse and is especially passionate about data citation. Her main goal is to communicate in a way that makes DataCite's services accessible to everyone. 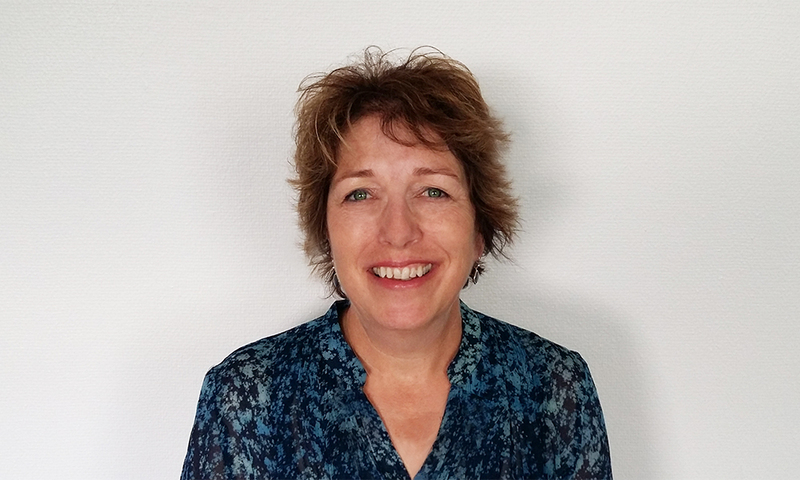 Before joining DataCite, Helena worked as Senior Product Manager for Research Data Management Solutions at Elsevier. She holds a DPhil in Neuroscience from the University of Oxford. 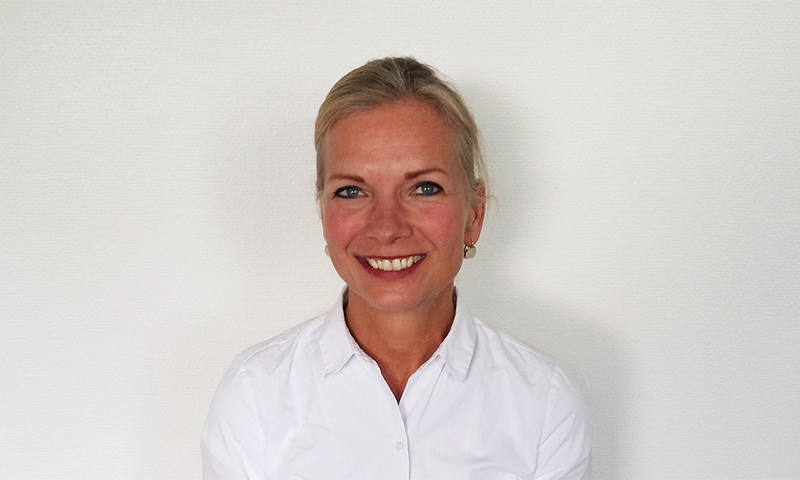 Robin is our product manager and oversees development of products and contributes to the EU-funded FREYA project. 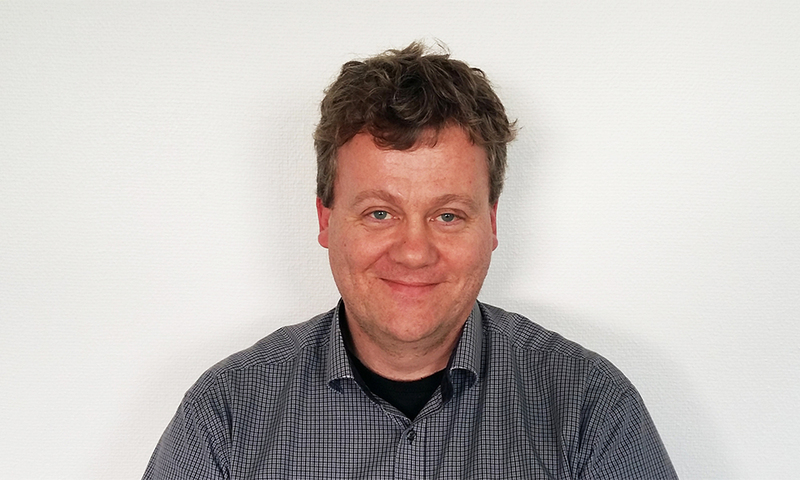 Before joining DataCite, Robin was a senior fellow in CERN's Scientific Information Service and lead of the sustainability segment of the THOR Project. Britta manages the DataCite business office. Member support, accounting, and managing DataCite's day-to-day business are her main activities. She holds a BSM from the Pepperdine University in Malibu and an MBA from the University of Applied Sciences and Arts in Hannover. Before coming to DataCite, Britta managed the family business. Her fields of work include human resources, marketing, and process optimization. She is passionate about business planning, project management, communication psychology, and her three children. Martin envisions, develops, implements and manages a robust technical architecture for DataCite. Until 2015 he was technical lead for the PLOS Article-Level Metrics project. Martin has a medical degree from the Free University of Berlin and is a Board-certified medical oncologist. Kristian contributes to the development and implementation of a robust technical architecture for DataCite as well as DataCite’s role in the Make Data Count Project. Improving to the community-wide adoption of good data sharing practices is one of his main goals. Previously he held different research positions within the CLUSTER II Mission at the MSSL and at the ELIXIR Interoperability platform. Kristian has a PhD degree in Computer Science from the University of Manchester. 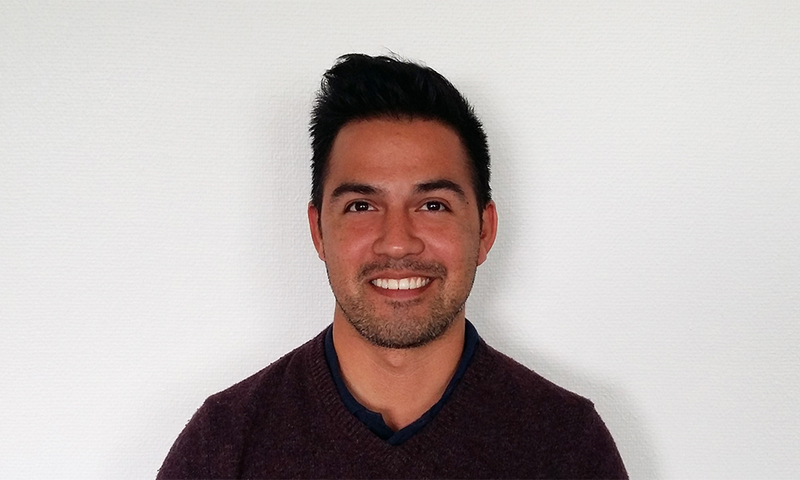 Richard joined DataCite in late 2017. He contributes to the DataCite technical infrastructure and the EU-funded FREYA project. Having worked for years in software development for a variety of different organizations and industries (from large multinational companies, to small web agencies, to not for profits and then back into the commercial sector with e-commerce), Richard is pleased to be working in an open-source environment. Mary is our Member Support Manager and takes care of making sure DataCite provides exceptional support for its community. Mary worked as a technical analyst at a global information company before transitioning to work as a documentalist at a research institute in Barcelona. She is passionate about Open Science.